Yes, at least one student – quite famously – factored Chick-fil-A into his college decision. And who can blame him? Lunch at Chick-fil-A can be that friendly reminder of home – or just a quick snack in between classes. 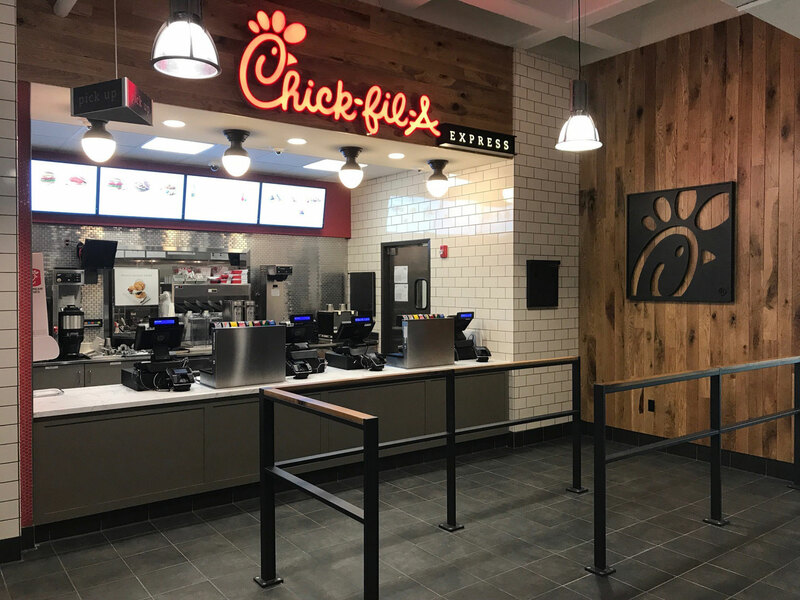 For students at nearly 300 college campuses around the country, an original Chick-fil-A Chicken Sandwich is just across the quad. 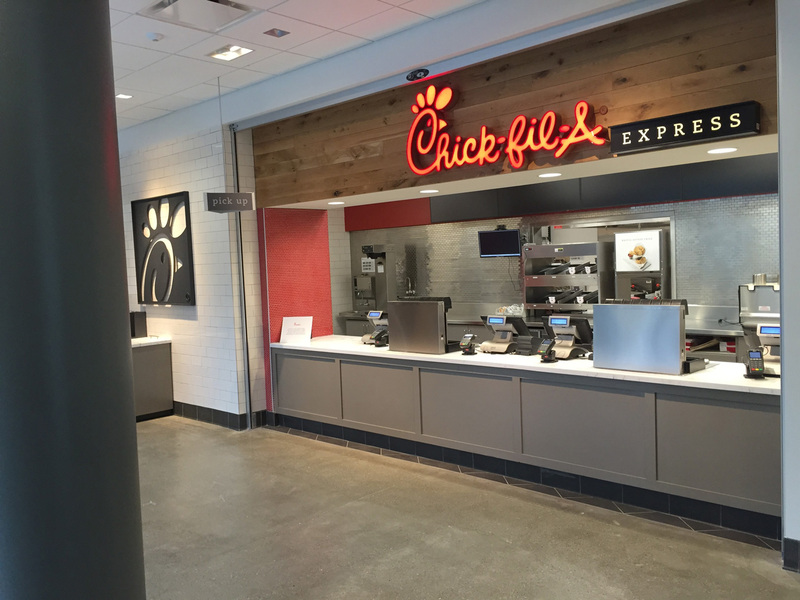 Here are all the colleges that serve Chick-fil-A. If you don’t see your school on the list, keep checking back. We will update the list as we open more locations. In their pursuit of a better life, identical twin brothers Fernando and Ismael Fuentes have repeatedly been told what they couldn’t do. Once, Fernando was told by an academic counselor that he’d never make it past community college. Similarly, a professor told Ismael that it would be nearly impossible for a person of Mexican descent to achieve financial success.